Modern Widows Club® (MWC) is an organization which mentors widows and helps them develop resiliency to lean back into life. There are 20+ chapters throughout the country. National Widowers Organization: The loss of a spouse is a life changing event and impacts every facet of living until adjustment to your new life is made. These experiences and feelings are not unique to you; every other man in your situation has faced them. Soaring Spirits International is a community of widowed men and women that offers understanding, friendship, inspiration, and encouragement as they learn to live without the person with whom they intended to spend the rest of their lives. 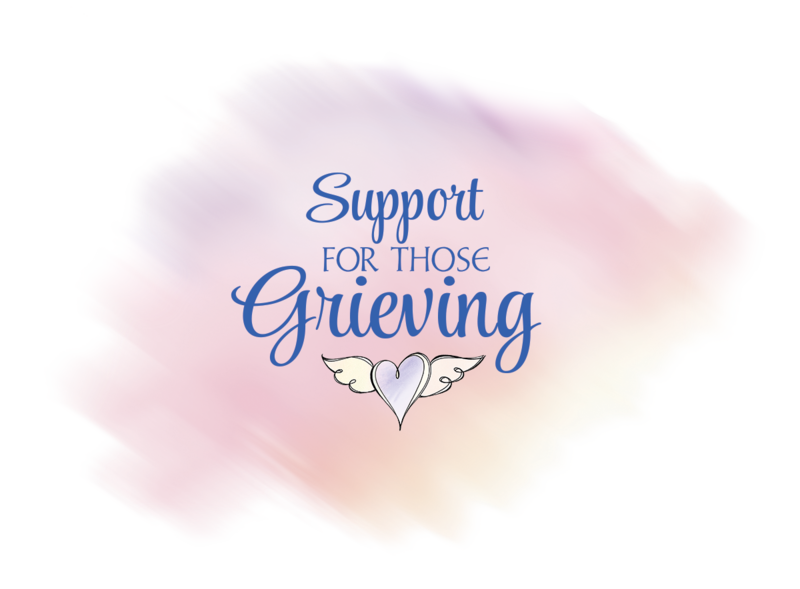 Soaring Spirits sponsors ‘Camp Widow’, an immersive, intensive weekend of workshops, seminars and opportunities to connect with other widows and widowers. It’s held in Tampa, San Diego and Toronto. I’ve given workshops at Tampa Camp Widows, and think it is a great resource for newly bereaved.